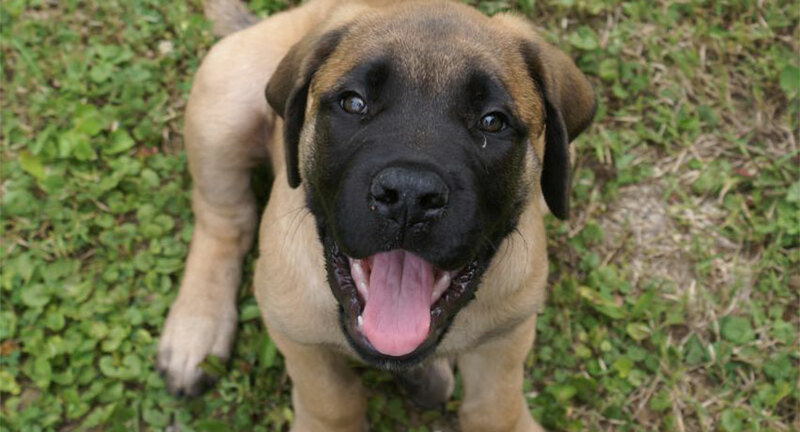 Planning to adopt a Mastiff pup into your family household? That’s great news! Before you go ahead and pick up a pup, there are a few things you should know. 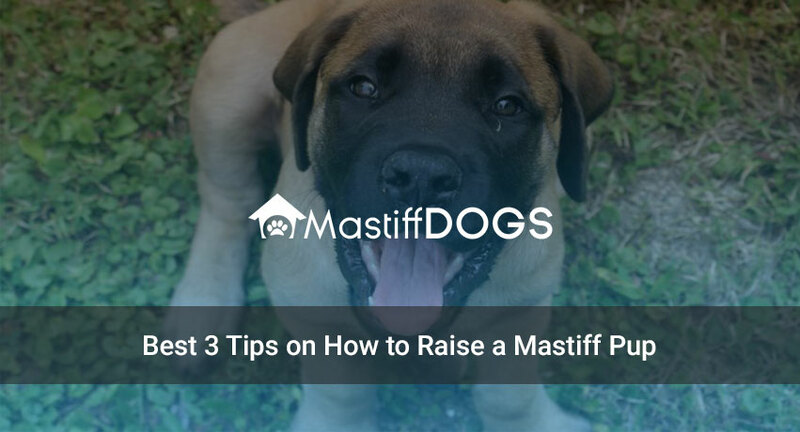 In this guide, we will provide some of the best tips on how to raise your mastiff pup in a loving home and give them the care they need for a happy life. Here are the best 3 tips on how to raise a mastiff pup. For the first year of their life, you don’t have to worry too much about giving your pup enough exercise. Just allowing them to play outside will be enough to get them used to walking outside calmly as you train them to follow your leaf. Soft collars will help you train your dog without physically hurting them as metal collars would. While you don’t need to worry about getting sufficient exercise, you should start on providing enough socialization as a pup. Just be sure to help them start when they are younger as they can easily become nervous in unfamiliar situations. You can join local training and clinics to help you get your pet used to the loud noises. Once they have had their set of vaccines, you can start training them publicly. Be sure to provide healthy treats and snacks. You can use dried liver or cheese that they enjoy instead of high-sugar items. Always provide quality food options and maintain a regular feeding schedule. Whenever you decide to feed your dog, be sure to follow a proper schedule and their basic guidelines. Follow these useful tips on how to raise your Mastiff pup and give them the love they deserve. Just as many may say, a happy pet will always keep a warm a welcoming environment to come home to.